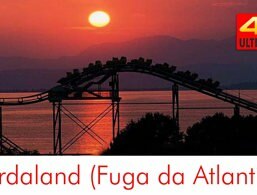 Anyone who likes amusement parks and has also heard of Lake Garda will surely know Gardaland. 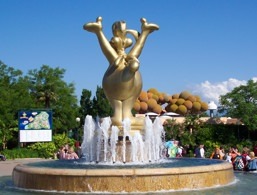 After all, it is the epitome of the theme park par excellence at Lake Garda, Italy and beyond. This testifies to the good forty-year success story, the ever-changing attractions and the never-ending stream of visitors. It all started in the mid-70s with a few attractions. Ten years later, with the launch of the Magic Mountain roller coaster and the Colorado Boat Rafting, the 1 million-visitor mark was hit for the first time. Again and again, Gardaland has expanded, the opening hours extended, a restaurant and a hotel opened and shows have integrated. Today, visitors will be spoiled for choice when they stand at the beginning of an exciting Gardaland day in front of about 40 attractions, numerous shows and accompanying events on more than 50 hectares. In any case, it is ensured that everyone, big or small will get their money's worth here. The incredible variety, ranging from roller coasters and theme worlds, adventure restaurants and ice-skating shows to the dolphinarium, can’t be mastered in one day. In the high season and on weekends, the amusement park at Castelnuovo is always very well visited, so expect some queues and wait times. 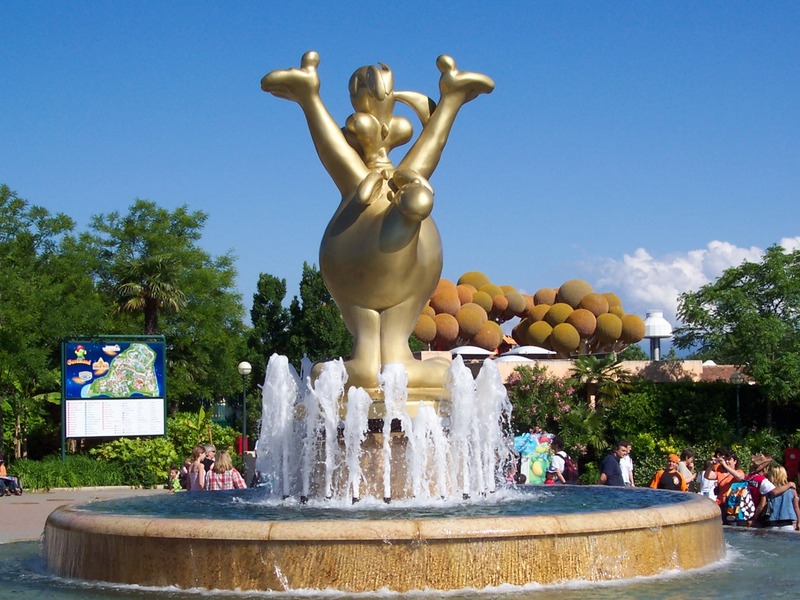 Gardaland amusement park in Castelnuovo del Garda is popular with families.